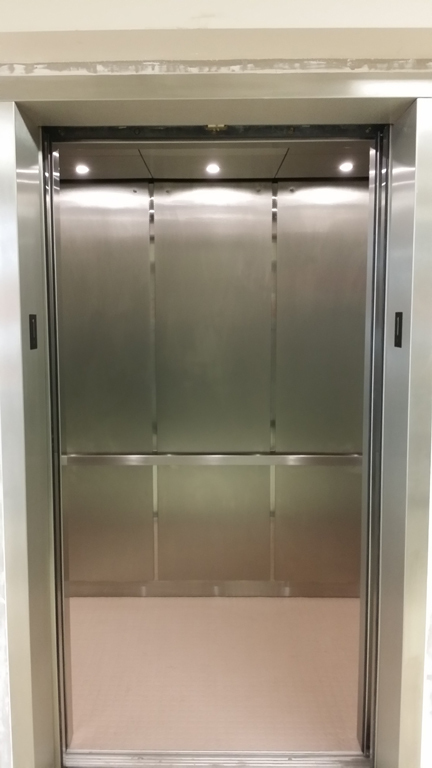 Reading Elevator utilizes all non-proprietary equipment and parts for installation and modernization. 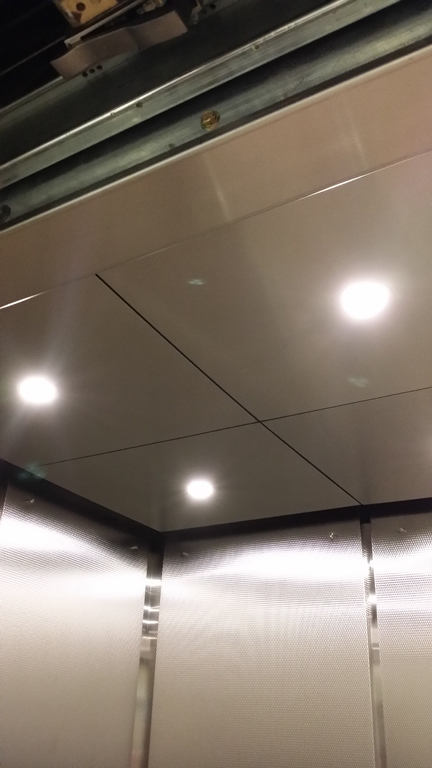 Just looking to upgrade your current elevator? 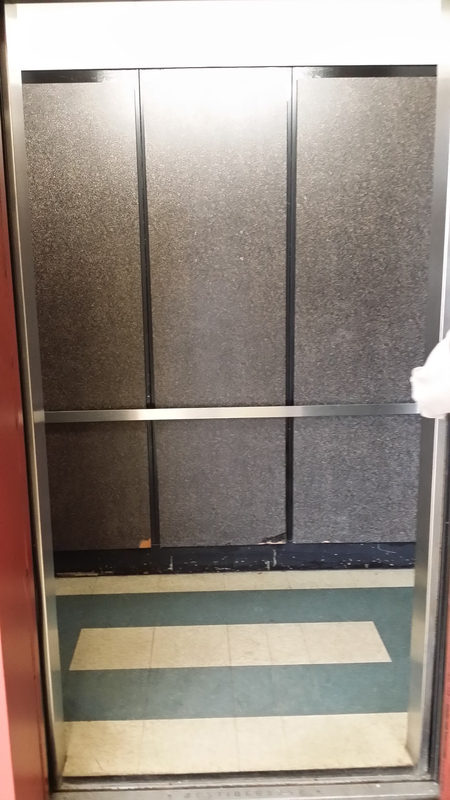 A modernization can be done when there is an existing elevator system in place. With a modernization, certain components are reused while others are upgraded or replaced for more reliable operation. 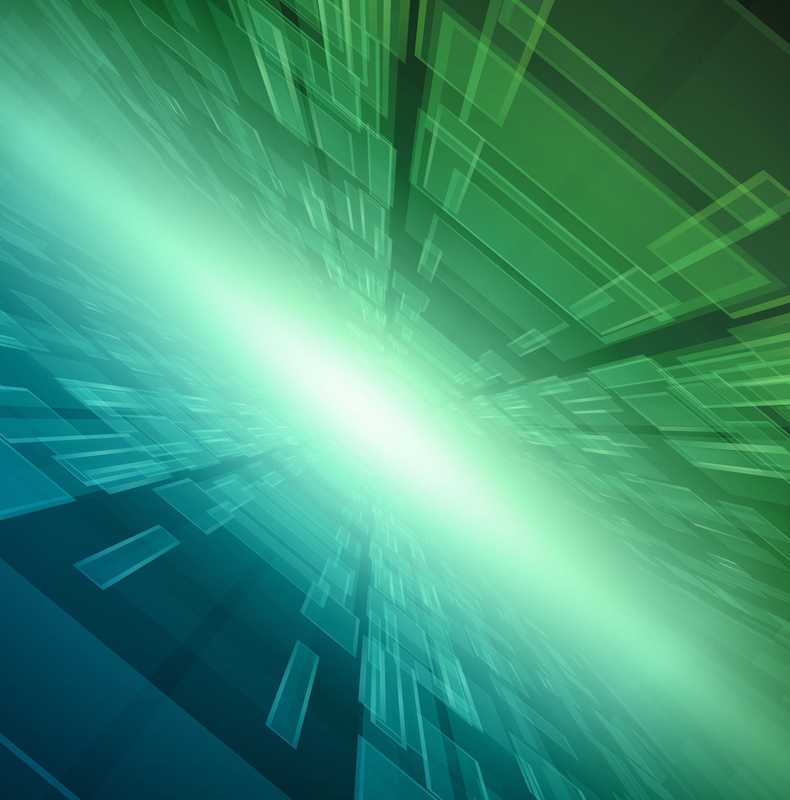 Taking into account each customer's specific issues and concerns, the entire process can be streamlined to minimize downtime and interruptions. In most cases, guide rails and some motors are reused, cars can be upgraded, and components with advanced technology are installed. Our Technical Specialist is on-site through out the modernization process to assist and advise third parties and any other affiliated representatives involved in the construction. We'll come and review your needs, provide you with an estimate and give you a project timeline. 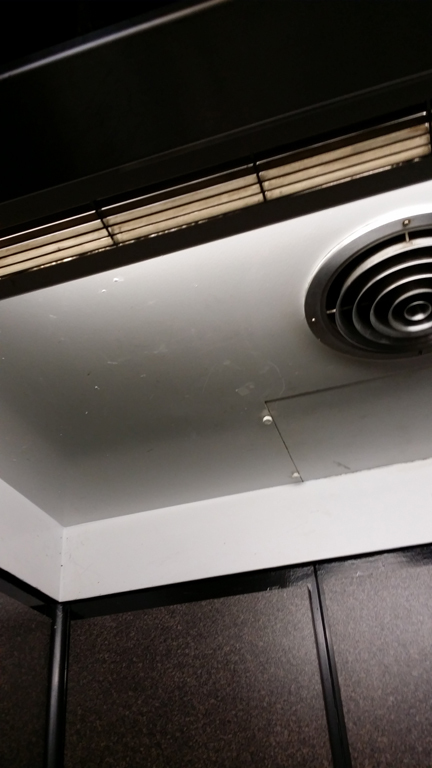 Although we only install non-proprietary systems, you can look to Reading Elevator Service to fully service your currently installed equipment!